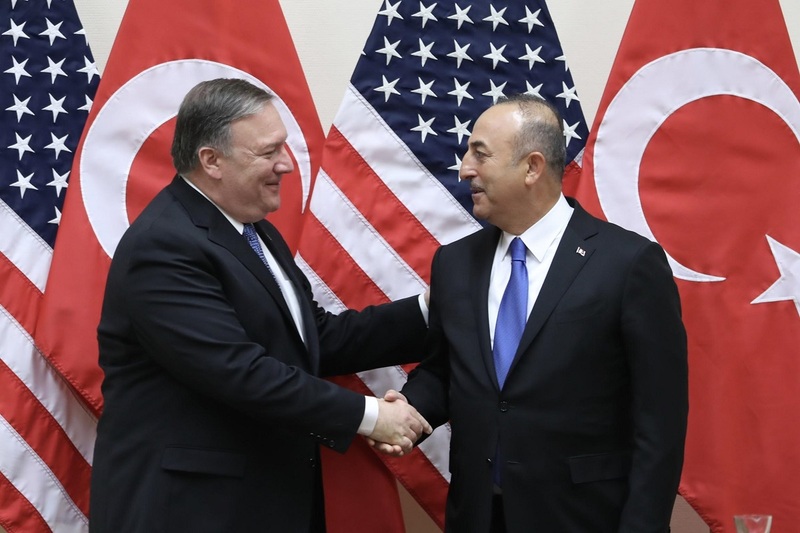 Turkey and the United States have agreed to approve a road map on Syria “to avoid potential confrontation” between the two allies, Foreign Minister Mevlut Cavusoglu has said after meeting with the new U.S. Secretary of State Mike Pompeo in Brussels on the occasion of a NATO summit. 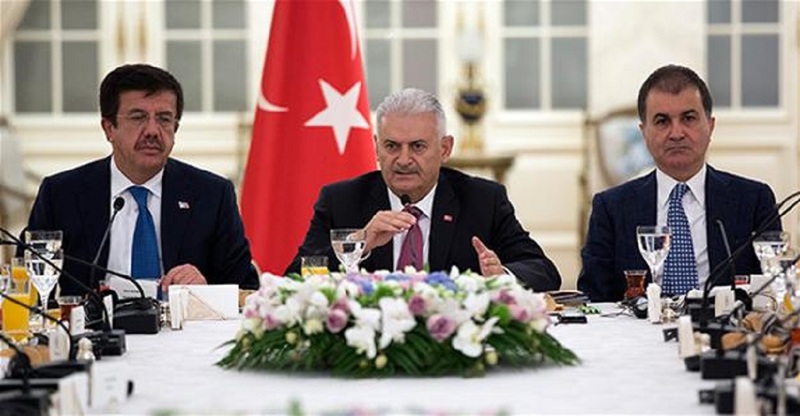 “In our meeting we confirmed approval of a roadmap on which our joint working group has reached an initial agreement,” Çavu?o?lu told reporters after his meeting with Pompeo. “We will implement the Manbij model in other parts of Syria, particularly east of the Euphrates. We’ll therefore be taking a step with the U.S. on an issue that causes tension in our bilateral ties. If the roadmap is implemented, the [Syrian Kurdish People’s Protection Units] YPG will be withdrawn from Manbij. Otherwise we’ll have to intervene against the terrorists just like we did in Afrin,” he said. 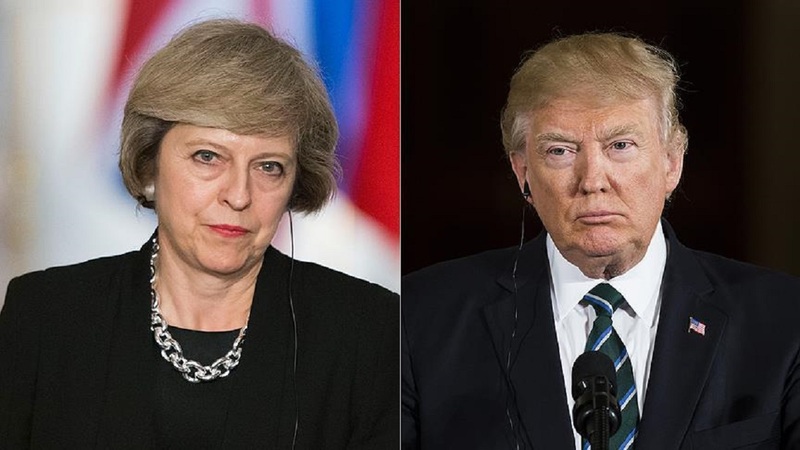 The meeting between the two took place less than 24 hours after Pompeo’s nomination as secretary of state was confirmed at Congress. Pompeo visited Ankara in February 2017 in his capacity as CIA director. 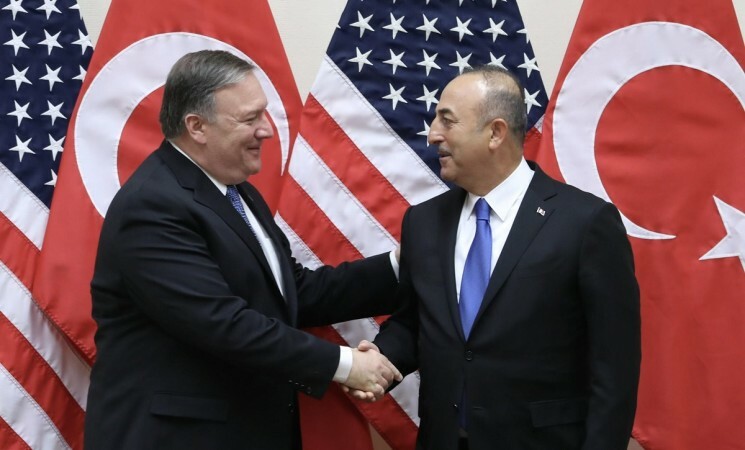 Çavu?o?lu added that Pompeo renewed a pending invitation for him to visit Washington in order to discuss and approve the Syria roadmap. 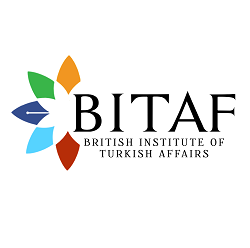 The Turkey-U.S. working group established in January 2018 has been working on a plan to increase coordination between the two allies, particularly over the Manbij issue. At present U.S. troops are stationed alongside YPG militants in the campaign against the Islamic State of Iraq and the Levant (ISIL), drawing the ire of Ankara. “If this roadmap is implemented ... the YPG will be withdrawn from Manbij and a transparent process will be carried out for the security and governance of the city,” Çavu?o?lu said. He added that he found Pompeo “very determined” for the resolution of issues related to Syria. “He asked me to visit Washington as soon as possible so that we can resolve this quickly,” he said. Three U.S. congressmen proposed blocking the delivery of the F-35 joint strike fighters to Turkey because of the continued arrest of Brunson. “This is a matter of justice. Sanctions or threats should not be on our agenda,” Çavu?o?lu said, vowing that any sanctions will be responded in kind. 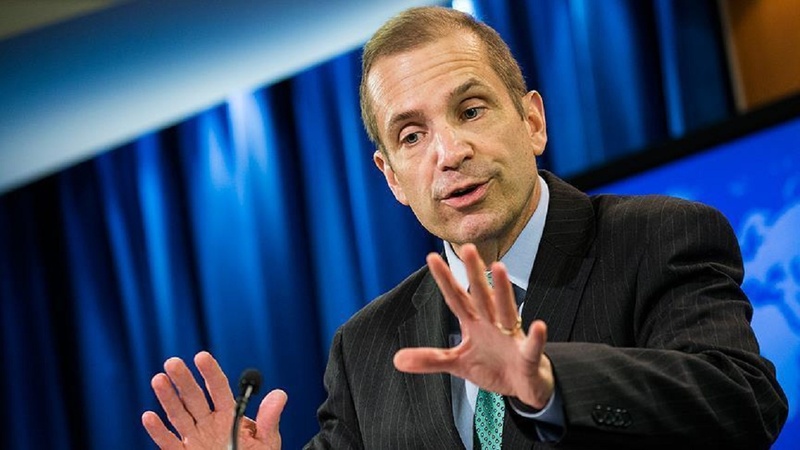 “I have openly told him [Pompeo] that sanctions should not be on the agenda. These would trigger counter-steps from us that would not be in our interest,” he added. The minister stated that Turkey’s purchase of S-400 anti-ballistic missile systems came up during talks with Pompeo. 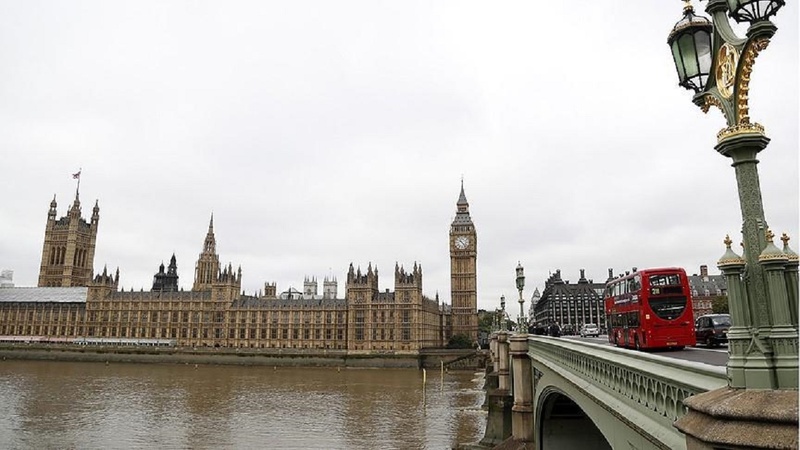 “As he has just been appointed as foreign minister, I summarized the process for him. I told him: ‘We were about to purchase this system from you [but were denied], because it’s a security need of ours. What would you do in that case?’” Çavu?o?lu said. Turkey was in talks with French-Italian consortium Eurosam and would be happy to discuss future procurement of anti-ballistic missile system from the U.S. as well, he added.